Family of farmers dedicated for more than five generations to the cultivation of olive trees, grapes and grazing. Located in the region of Terra Alta, Tarragona. Montsagre coupage, 500 ml. Box 12 units. Picual extra virgin olive oil from early harvest is characterized by a greater intensity of flavor than other varieties of olives. Elaborated in Jaén. The bottle is painted and screen-printed, providing elegance, distinction and authenticity. Montsagre coupage, 250 ml. Box 12 units. Ort'Oli, 5 l. Box 3 units. 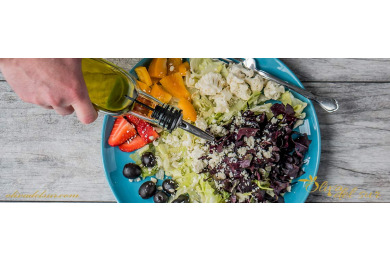 100% extra virgin olive oil of superior quality, with balanced flavor and aromas and medium intensity. 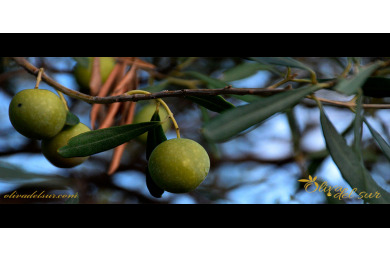 Obtained from olives of the varieties Picual and Empeltre, grown under ecological regime. The oils are extracted in cold and only by mechanical procedures. Coming from the region of Terra Alta, province of Tarragona. Ort'Oli, 2 l. Box 4 units. Montsagre case Picual + Empeltre, 250 ml. Box 6 units. Montsagre Picual, 500 ml. Box 6 units. Ort'Oli, 1 l. Box 8 units. Montsagre Picual + Empeltre + Coupage, 500 ml. Box 6 units. Montsagre Picual, 250 ml. Box 6 units. 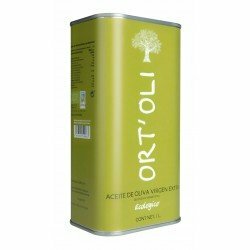 Picual extra virgin olive oil from early harvest is characterized by a greater intensity of flavor than other varieties of olives. Montsagre Empeltre, 250 ml. Box 6 units. 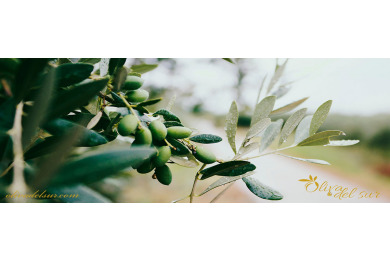 Empeltre extra virgin olive oil from early harvest is characterized by a greater intensity of flavor than other varieties of olives. Elaborated in Jaén. The bottle is painted and screen-printed, providing elegance, distinction and authenticity. 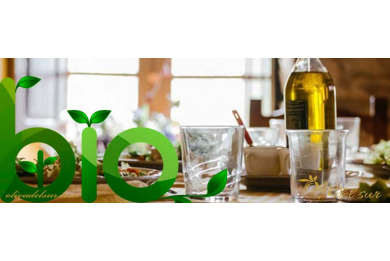 The company fulfills a commitment to quality and the environment, applying ecological farming practices and carefully caring for all the details of the production process. The varieties of olives used are empeltre and picual. Currently they pack under two brands, Montsagre and Ort'Oli. 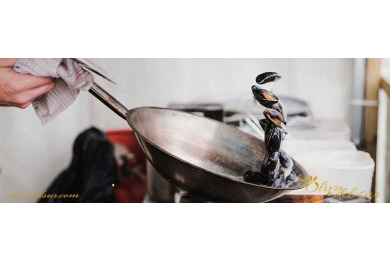 The most recognized brand, both nationally and internationally, is Montsagre, which means Monte Sagrado, and takes its name from one of the formidable mountains that separate Horta from Sant Joan (Ebro Valley), in the province of Tarragona. 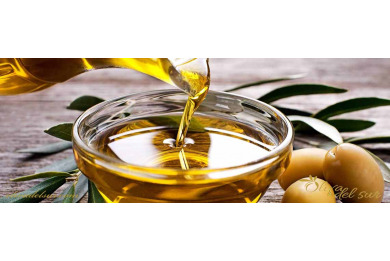 Olivadelsur is your olive oil shop specializing in the best spanish extra virgin olive oil.